The world of mobility can be complicated. 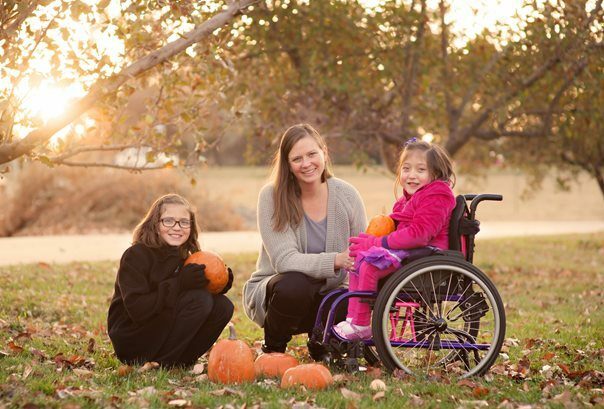 And, if you’re new to a wheelchair, you’re faced with many unknowns. We want to help you throughout your journey and provide you with more information about complex rehab technology and how Numotion can help you along the way. Discover why Numotion is a leader in complex rehab technology. 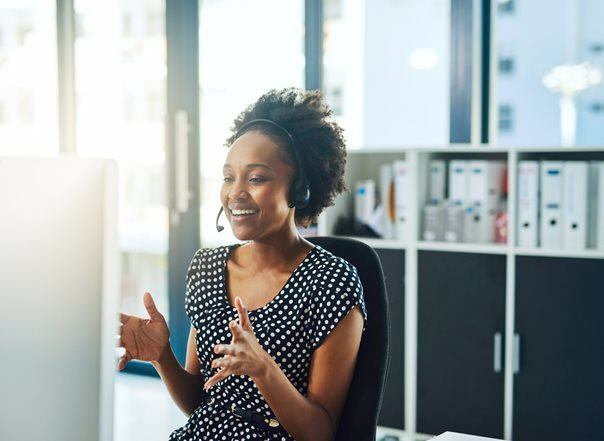 From finding the best technology options for you, to managing the insurance process, to working with you after delivery, we have seen it all and are uniquely positioned to serve you. Explore how Numotion guides you through the process of ordering your chair. From an evaluation with your ATP to the assembly, delivery and fitting of your chair, Numotion helps you put you in motion. 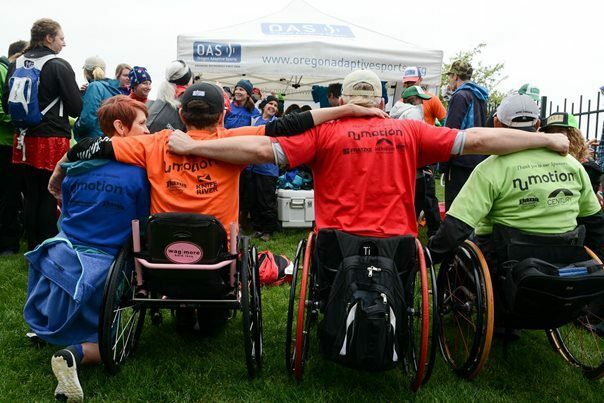 It’s important to understand your wheelchair so you can get the most out of it and maintain its longevity. Here, you can find resources to help you keep your chair running at peak performance and navigate your world. At Numotion, we don’t just put you in the right chair — we put you with the right people. Find out why Numotion means so much to patients like you. Internationally recognized motivational speaker Scott Chesney shares advice to help people with disabilities live life to the fullest. In this vlog series, Scott covers a number of topics and challenges viewers to make the most of life! 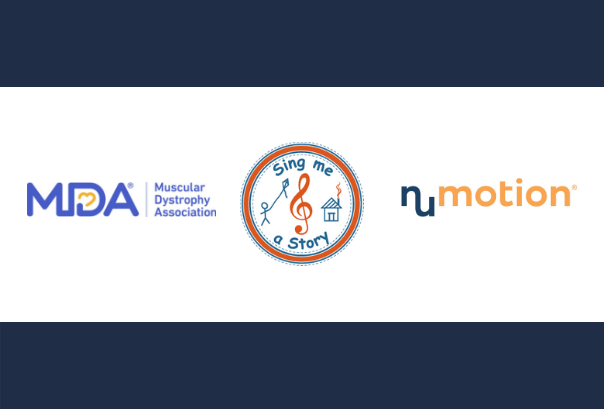 Learn more about Numotion's partnership with The Sing Me a Story Foundation to share unique stories of kids served by the Muscular Dystrophy Association (MDA).